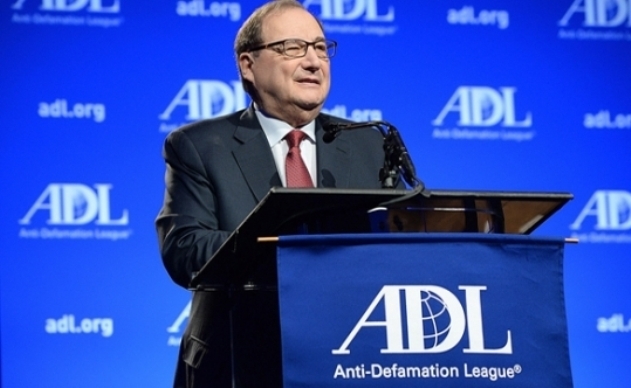 I received a call recently from Abe Foxman, national director of the Anti-Defamation League, in which he castigated me for not consulting him in advance of my publishing strong criticism of his remarks. After a brief acrimonious exchange, he hung up the phone in rage. I have no regrets about criticizing what I consider to have been his inappropriate remarks. Moreover, following such an exchange, I would under normal circumstances be sufficiently offended to consider our relationship terminated. But not with Abe Foxman. 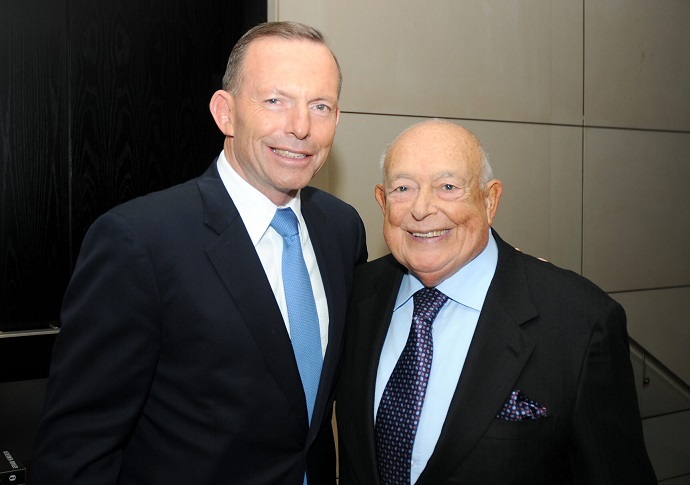 Despite the vast geographical distances separating us, we have enjoyed a genuinely warm friendship dating back nearly 40 years since he visited Australia in the late 1960s, then as the newly appointed director of the international division of the ADL. His retirement at the age of 75 signals the end of an era. He was one of the last senior American Jewish leaders with roots stretching back to the Holocaust. A child survivor, consigned by his parents in Vilnius to a nanny who baptized him into the Catholic Church, he was miraculously reunited with his parents after the war. 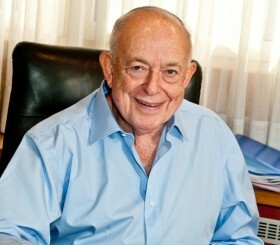 His meteoric career in the ADL enabled him to emerge as one of the principal American Jewish leaders, engaged in all aspects of international Jewish life and Israel. Over the past 20 years, he undoubtedly exerted greater influence and presence on the American people than any other Jewish leader. He was autocratic within his own organization and was even accused of creating a cult of the personality because he refused to contemplate grooming a successor. Although Foxman considered himself a pragmatist rather than an ideologue, he would certainly be classified as a full-fledged American liberal. But unlike many of his liberal counterparts today, his Jewish values and genuine love and commitment to Israel always remained at the core of his moral compass and world outlook. The instinctive emotional and shoot-from-the-hip style of Abe’s colorful personality distinguished him from all other American Jewish leaders. His unpredictable responses frequently placed him in conflict with conservatives and liberals alike. This unpredictability has been his Achilles’ heel, but it has also been part of his charm and extraordinary charisma. Under his leadership, the 103-year-old ADL has grown into a massive organization with an annual budget of around $60 million and a staff of over 300 with 27 offices throughout the United States. As a rule, it adheres to liberal policies, reflecting the outlook of the majority of American Jews. Maybe it would be churlish to detract from ADL’s very positive achievements by alluding to its weaknesses. 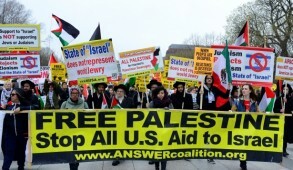 But there are legitimate and increasing concerns among committed Jews that the organization is increasingly straying from its central mission – which is to combat anti-Semitism – and has become obsessed with universal liberal objectives. There is a conscious effort to play out to the notion of tikkun olam (repairing the world) – and thus appeal to the more acculturated circles within the Jewish community who welcome prioritizing universal and non-Jewish issues to the detriment of Jewish and Israeli challenges. This has becomes particularly sensitive during these difficult times when the Jewish world is confronted with a tsunami of anti-Semitism and anti-Israelism. 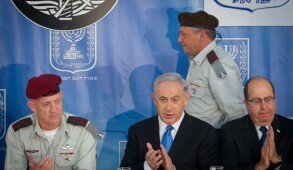 Foxman has, at times, also tended to understate that, in the current new anti-Semitism, the primary threat to the Jewish people emanates from a coalition of far leftists and Muslim anti-Semites, which far transcends the traditional sources from the radical Right, outright neo-Nazis or unreconstructed Christian Jew-haters. In recent months, Foxman has made a number of statements criticizing the Israeli government that have aroused the ire of many Israel supporters. But as one who condemned these recent remarks as flawed and highly inappropriate, I consider him, overall, one of the greatest champions of Israel on the American scene. 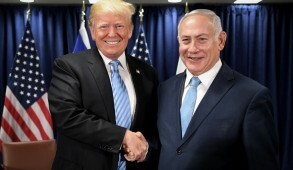 Moreover, there have been occasions where he bravely stood up, virtually the sole voice from the American Jewish establishment expressing concern and even respectfully challenging President Barack Obama himself when he believed he was out of line in relation to Israel. Foxman occasionally allowed his liberal instincts to propel him in the wrong direction, but his passionate love for Israel and the Jewish people would never encourage him to knowingly undermine the Jewish state in order to curry favor. Thus, even when I felt obliged to condemn his policies or vigorously criticize a position, I would still defend his motivations to detractors. In his recent interview with David Horovitz of The Times of Israel, he expressed the passion for Zionism that has always motivated him. He stated: “I am one of those who believes that Israel does not have a partner in Abu Mazen [Palestinian President Mahmoud Abbas]. And therefore I would do everything in my power to expose it and even take risks to expose it.” This would certainly not endear him with his leftist constituency. Foxman’s stirring call issued on his last day in office, warning of the dangers of the Iranian nuclear accord of the P5+1 nations and urging Congress to reject the deal or at least seek to overcome the serious flaws, could be a formula for other mainstream Jewish organizations to emulate. It is courageous statements like this that distinguish him from many other Jewish liberals who seem more concerned about toeing the Third World approach of their president rather than defending the interests of their people and the well-being of the U.S. Many of today’s Jewish liberals lack an appreciation of the centrality of Israel in Jewish life and its crucial contribution to Jewish identity, which in turn dilutes their motivation to rally behind the embattled Jewish state. 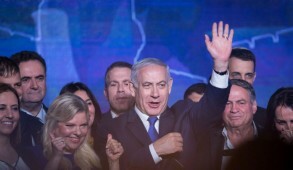 If they had absorbed the love of Israel and passion for the Jewish people that Foxman embodies, there would still be major differences but the bitter conflicts that have divided the Jewish community might have been averted. It is impossible to replicate a leader like Foxman whose Jewish identity was forged by exposure to the Holocaust and the struggle for a Jewish state. His successor, Jonathan Greenblatt, is basically unknown to the public. 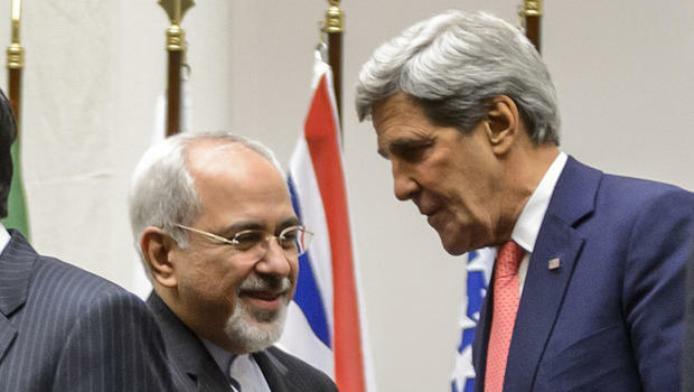 Having worked as a special assistant to Obama on domestic programs, he gives reason for concern, especially as he seems to have minimal exposure to or experience with Israel. He made some of us squirm at his initial address when he stated explicitly that he considers his principal challenge a commitment to tikkun olam. There is thus a major question as to whether under the new leadership, the ADL will retain its overall engagement and pro-Israel orientation. Irrespective of the outcome, I predict that even those who disagreed with and were highly critical of Foxman’s political approach will miss the presence of one of the most charismatic Jewish leaders to have emerged in the post-Holocaust era. Foxman has contributed many years of outstanding devotion, commitment and service to the American Jewish community and Israel. He will now become ADL director emeritus, hopefully maintaining a role in public Jewish life and remaining a powerful voice for Jewish causes and Zionism.